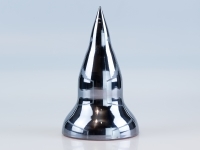 As a supplier of standardized and individual silicon wafers from well-known international Top Tier manufacturers, we provide high-quality premium silicon products. 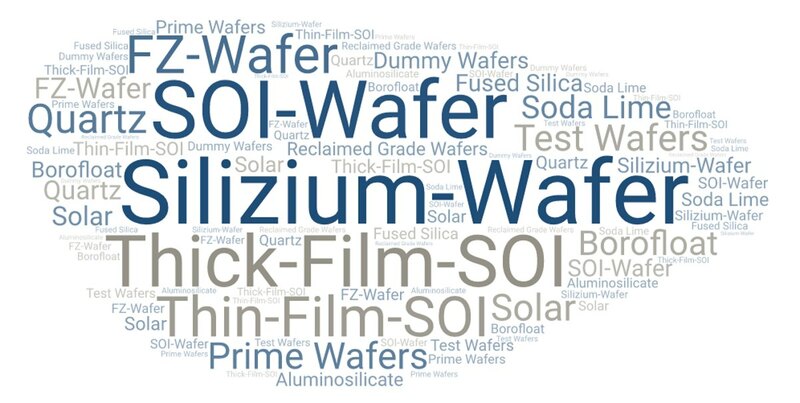 Within our big product range, you can order silicon wafers with different specifications, CZ and FZ at diameters from 50 mm to 450 mm. Additionally, we supply silicon wafers not only single side polished (SSP) or double side polished (DSP), but also according customer-specific specifications and coatings. In the field of thermal oxidation (Silicon Oxide) we could provide dry thermal oxide from 10 nm up to 300 nm (typically), wet thermal oxide from 300 nm up to 4 µm (typically), standard Silicon Wafers according SemiStd or special geometries. Our wide range of products established us to a supplier of Silicon Wafers for Universities, Semiconductor Manufacturers, Research Centers and Equipment Manufacturers. We can rely on an international network of leading manufacturers of Silicon Wafers with long-term relationships. Every silicon wafer is already duty-paid, so that the administrative effort decreases for our customers. So take a look at our inventory with Silicon Wafers of numerous specifications. If you purchase Silicon Wafers and SOI Wafers at the Active Business Company GmbH, we deliver these CIP (Carriage and Insurance paid), also at small quantities. 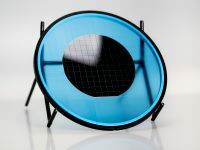 Convince yourself of the high flexibility we offer as a full-service provider, far beyond the supply of pure Silicon Wafers only. 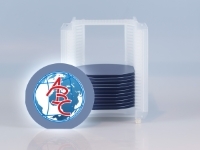 In addition, thanks to the close cooperation with our partners, you can take advantage of our special online offer: All wafers on stock at our partners can be reviewed and ordered online. Order your Silicon Wafer this way and we will deliver within a week.